Boston’s South End has so many things to offer–especially in the food region. But they offer much more than that. Beautiful walks, historic buildings and trendy stores. 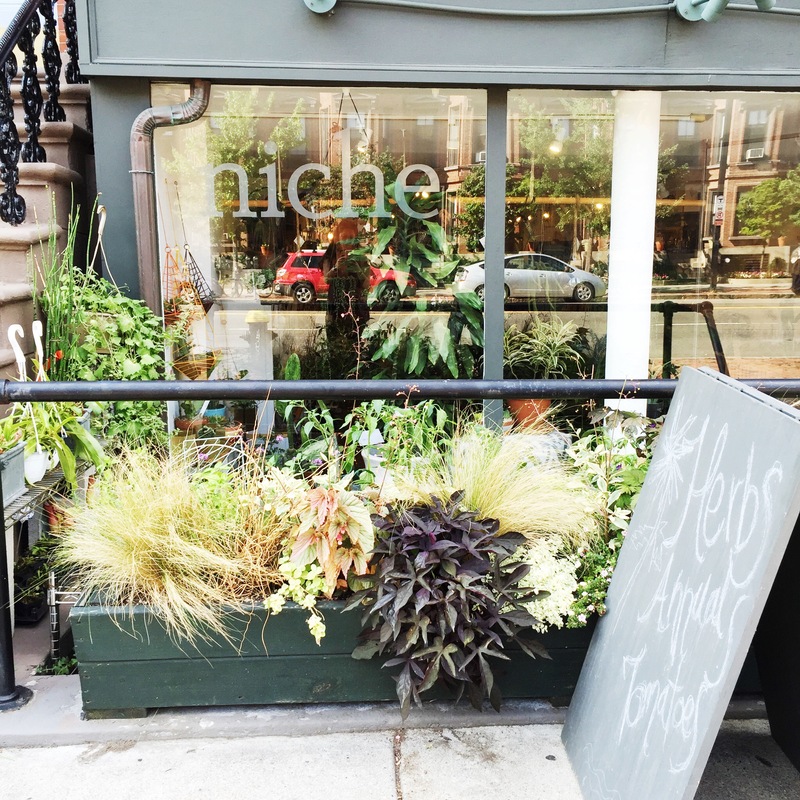 Niche is a little modern plant shop that sells all types of plants and glass vases. 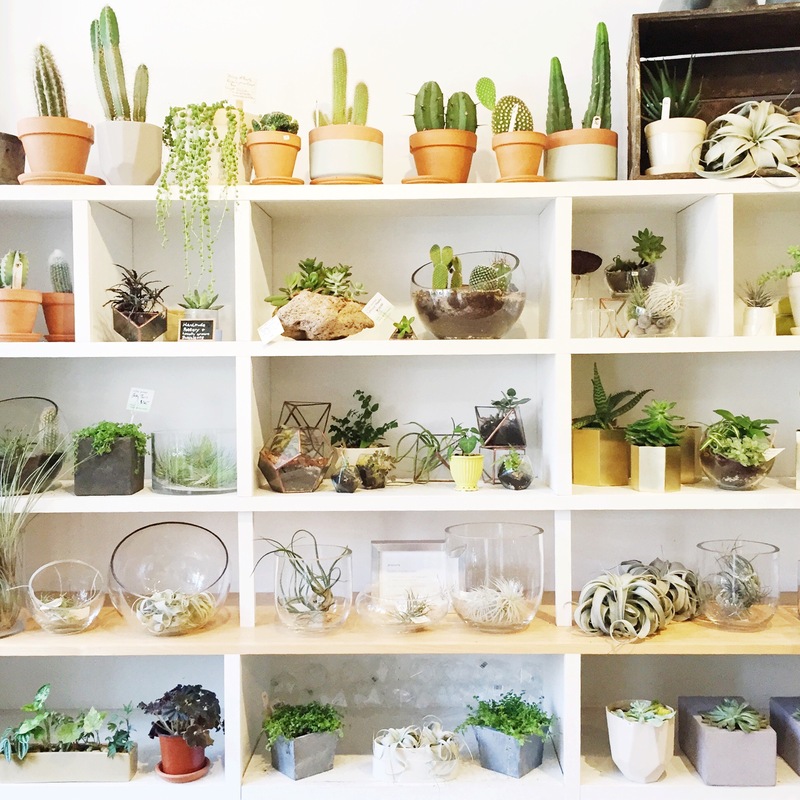 I was walking around the South End this past weekend when I ran into this beautiful store. I’ve been wanting to check it out for a while, but never had the time. They have everything from tiny round glass bowls to big ones that can be hung from the ceiling. I spent over half an hour in the shop looking for a perfect pet plant, but sadly ended up leaving with nothing. I figured it wasn’t smart to purchase a delicate (and expensive) plant right before moving apartments. But I’ll definitely be coming back to pick up some gorgeous decorations for my new place as soon as possible.